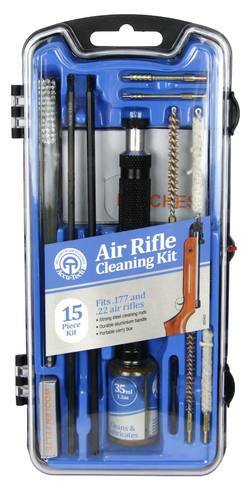 The Outers Aluminum Rod Cleaning Kit is an outstanding way to keep your firearm in good working order with everything you need for cleaning and lubrication. 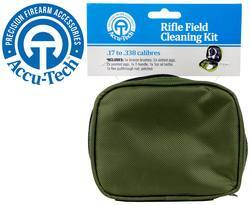 Now you can take a convenient transportable cleaning kit with you to the range or field, which is vital during long shooting sessions. 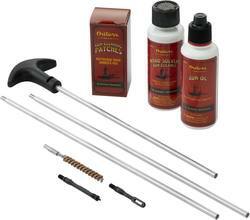 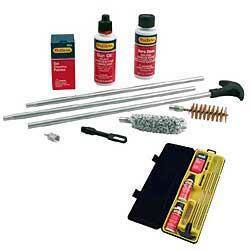 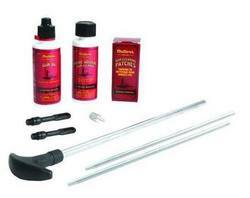 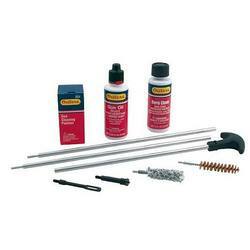 Don't accept sub-par cleaning products; pick up an Outers Aluminum Rod Cleaning Kit today. 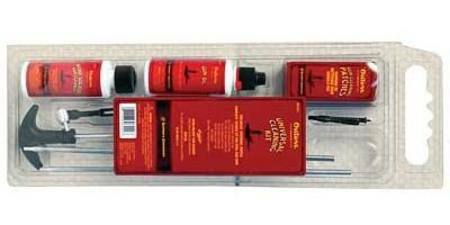 • Rifle Calibers .40-.45, .458. 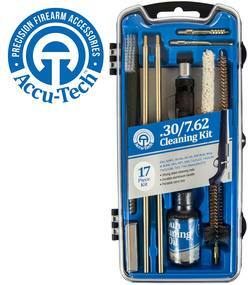 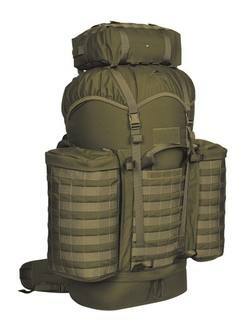 Please call our shop for more information on (03) 379-8888 in Christchurch, New Zealand.